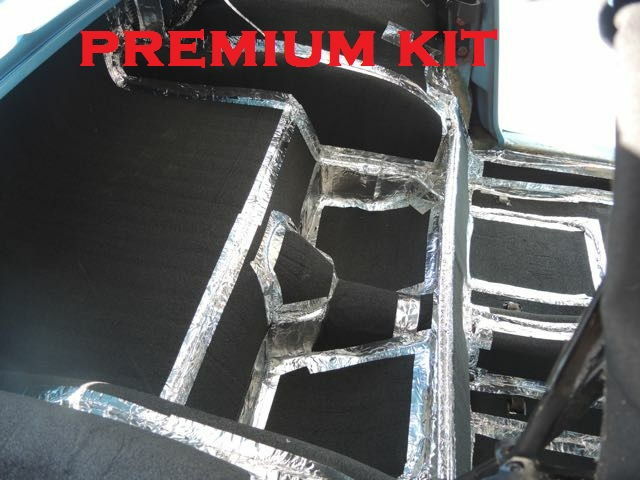 Here is your total solution for insulating your C2 Corvette. We have sold 1000's of these kits over the years. They come pre cut and labeled for ease of installation. Includes sections for the complete interior. We did not make any door templates for the C2 but do include extra material to be used wherever you like. 1/27/16 - Due to high sales volumes, please allow 4-10 business days to receive your order. Noise Insulation: 19dBA IRAM 4063 at 50hz. Add a roll of foil tape to tape the seams of the kit. Here is another great Insulation package from VetteNuts. 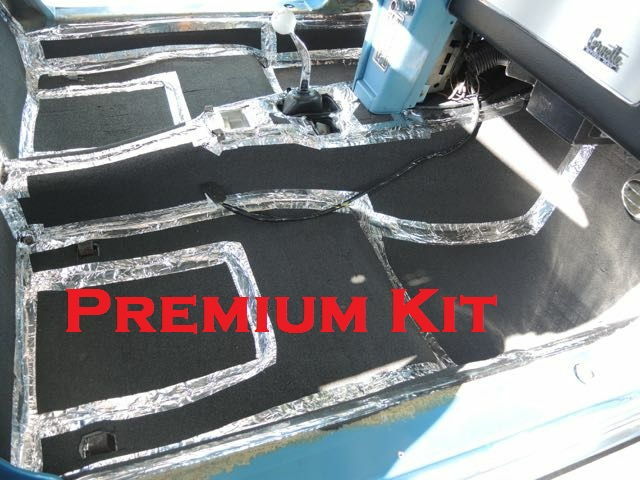 It is a peel and stick Ensolite IUO insulation material pre installed on top of our Foil Kit. When these two kits are combined together it will come as one kit. Road noise inside your Vette is drastically reduced along with a 10 to 14db drop in cabin noise. We also provide some scrap material for you to use anywhere you like! The Ensolite was designed by NASA for the space program.This is a very high grade foam/adhesive combination that will handle high heat, is fire retardant just like regular IUO. It resembles a wet suit material. 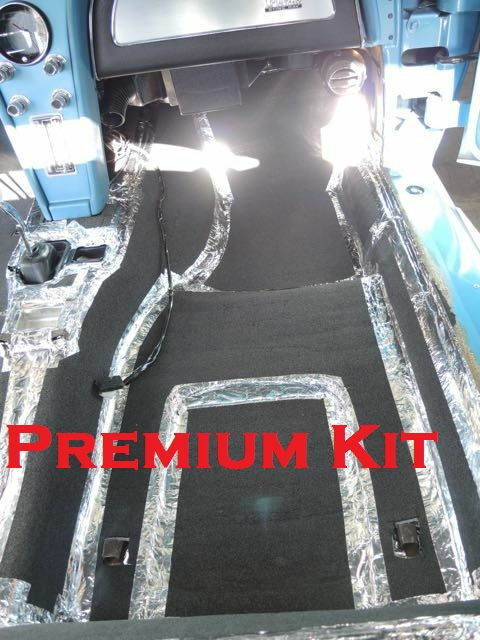 This kit will make a huge difference in heat and road noise while adding only 9lbs to your Vette for both kits. Vettenuts has sold 1000's of these kits and there is lots of reviews on Corvetteforum.com.